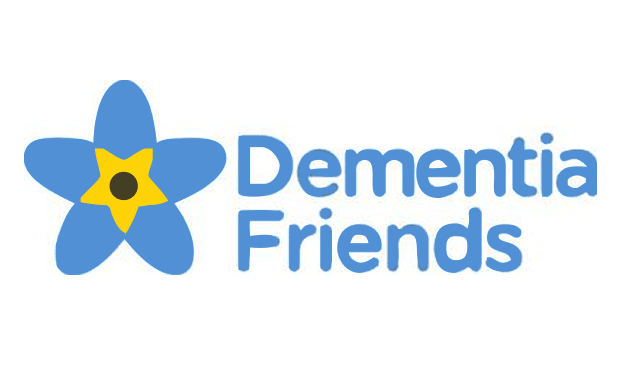 The Your Support Your Choice shop in Blackburn town centre is hosting four information sessions for people to learn how to become a dementia friend next Thursday, May 22. The sessions, at 9.45am, 11am, 1.30pm and 2.30pm, will provide an overview of the Dementia Friends campaign and include interactive exercises to make people more dementia aware. To register a place visit www.dementiafriends.org.uk or call (01254) 292620. The sessions are part of the local activities around Dementia Awareness Week – May 18-24. Blackburn with Darwen residents are being urged to get behind the new Dementia Friends campaign launched by Public Health England and the Alzheimer’s Society and supported locally by Blackburn with Darwen Council and Blackburn with Darwen 50+ Partnership.